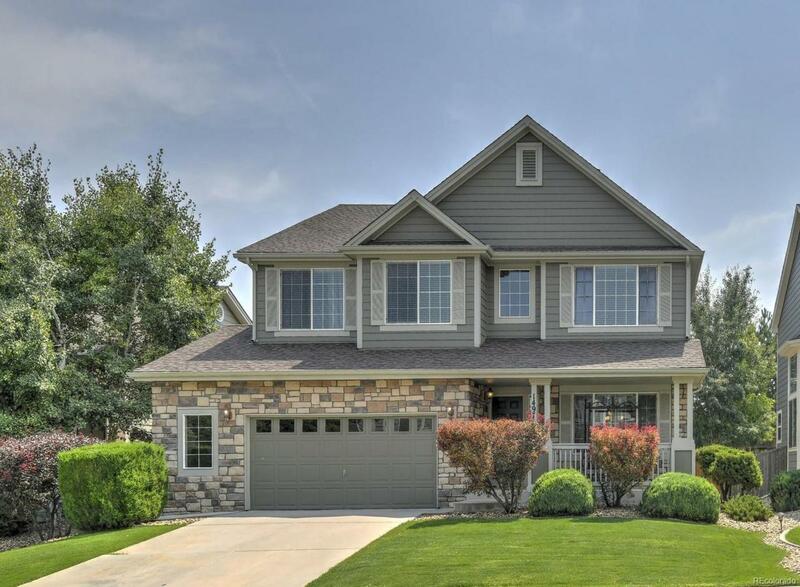 This immaculate home offers a spacious floor plan with an abundance of natural light! Gorgeous kitchen boasts granite counter tops, stainless steel appliances and opens into the family room, ideal for entertaining! The upper level features a loft overlooking the family room, master bedroom with 5 piece bath, plus an additional 3 bedrooms and a shared full bathroom. Great backyard with a patio surrounded by mature landscaping. The unfinished basement could be finished to add more value to this amazing home! Other bonuses: Wrought Iron Balusters, New Roof, Great location, Main floor office, 2.5 car garage...Hurry!